es·sen·tial oil: a natural oil typically obtained by distillation and having the characteristic fragrance of the plant or other source from which it is extracted. Essential oils are so much more than a smell. Essential oils have aroma-therapeutic properties to help us balance life and to promote wellness. Essential oils are not used to treat but to build our body systems up so when something comes our way, we have our wellness to rely on. 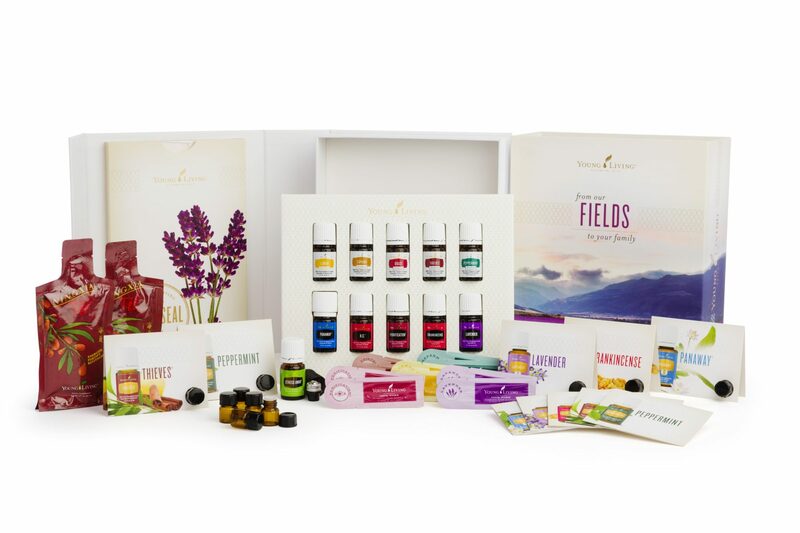 Here are some of the essential oils available through Young Living. 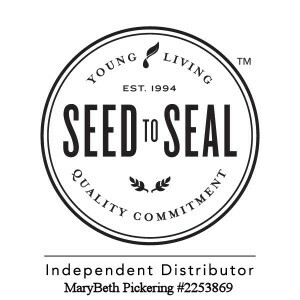 To learn more about the Young Living Difference and why quality essential oils really matter, click here. Essential Oil Singles are essential oils with a single note, meaning they are distilled or extracted from a single source. 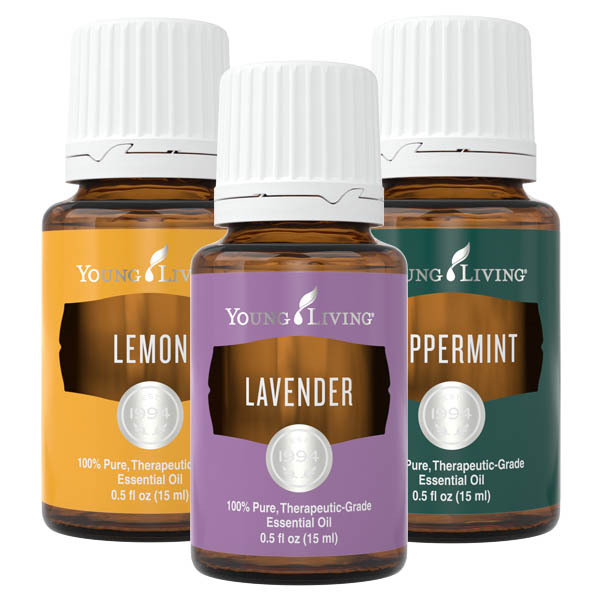 For example, the only thing you will find in Lavender Essential Oil by Young Living is lavender. Single essential oils are great if you just want to enjoy the aroma-therapeutic properties of the one oil or to create your own custom blend. Learn more about each essential oil single below. Page last modified on December 5th, 2017	by MaryBeth Pickering	.